LoA_Final day discount! Make your angel stronger! The Angel Exclusive is coming to its final day! 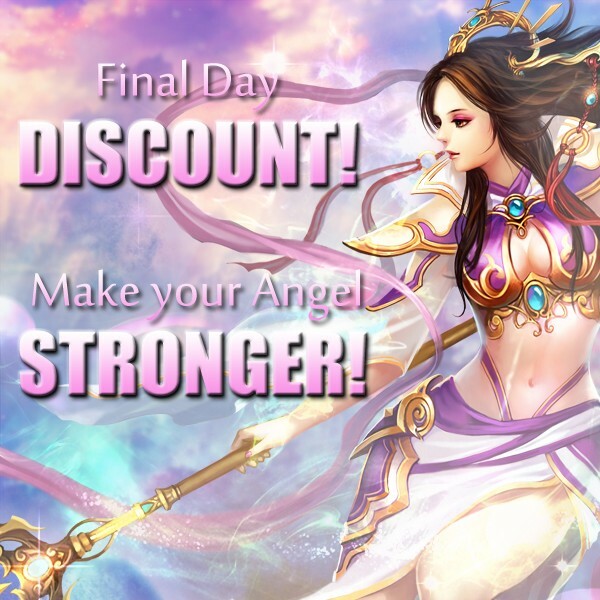 Good chance to buy resources at a great discount for upgrading your angel!